Arrive instead of simply checking in. Feel at ease instead of just “being on holiday”, knowing that you are in the best possible hands if you want to make sure your wishes come true. In Thurnher’s Alpenhof, your home in the mountains, all this is a matter of course. 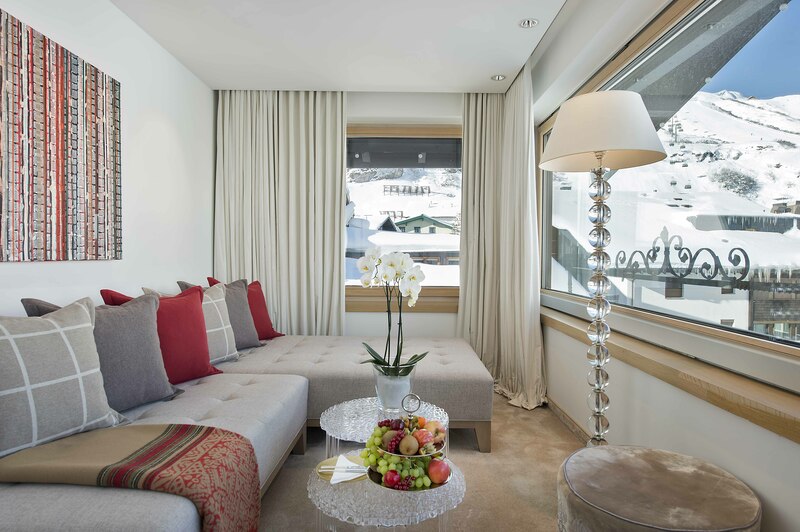 In addition to 38 elegant and inviting rooms and suites, the chalet hotel in Zürs am Arlberg offers supreme comfort as well as service which is tailored to the individual needs of each and every guest. And incidentally, one of the most attractive skiing regions of Europe lies directly before our door. Thurnher’s Alpenhof: a hotel which sees itself as a place of encounters, where strangers will very often become friends. A place of diversity but also a place of tranquillity – depending on what you as a guest are looking for. Thurnher’s Alpenhof is in female hands: it owes its continuing success and its popularity with guests from all the corners of the world to three generations of strong women. And the fourth is getting ready to take over. Pictures say more than a thousand words. So these photos will put you in the picture. About Thurnher’s Alpenhof, our rooms and suites, the SPA and a region which literally arouses feeling of elation. “The best winter hotel in Austria”: the award from Connoisseur Circle is just one of many – and for us, a cause for celebration. 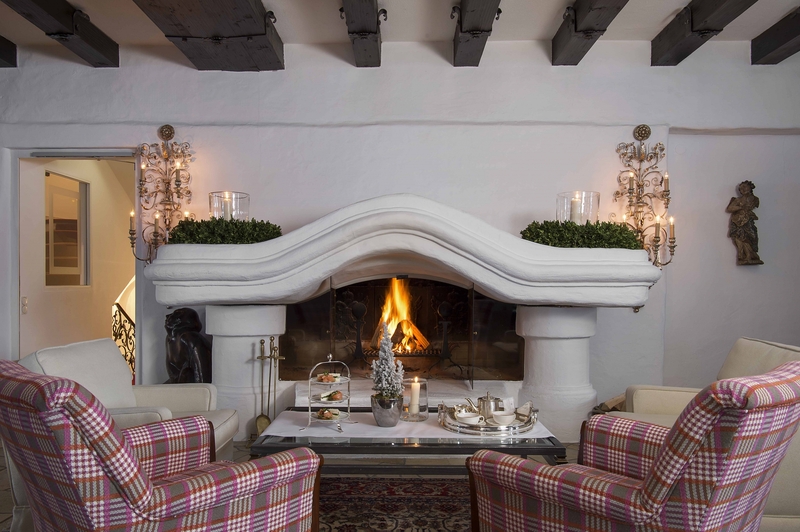 The press appreciates Thurnher’s Alpenhof as a haven for both the senses and the soul. Here you will find the latest news from Thurnher’s Alpenhof, information about additional services in our hotel, staff portraits, recipes from our gourmet kitchen, event dates – and more. Head straight off the slopes and into Thurnher’s Shop! Because there you will find delightful objects large and small which will inspire you to a shopping session: the latest fashion trends, cosy cashmere, fragrant candles and many other items which delight the heart and soul.